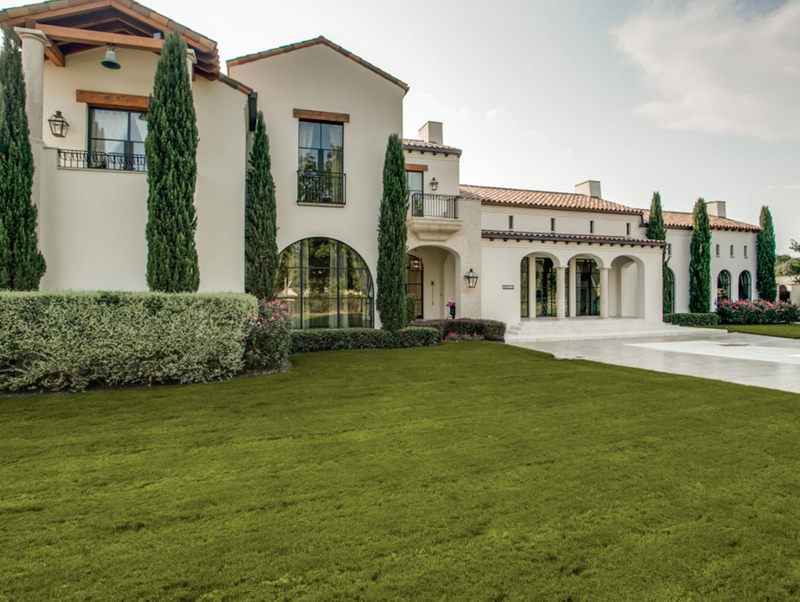 It’s a good time to sell a home in Dallas. According to new reports, prices are on the rise, and inventory is dropping. In a third-quarter report from Realtor.com, Dallas ranked sixth in the nation in the site’s “Turnaround Towns,” an evaluator of acceleration in real estate markets. Citing a 10.6 percent increase in median listing price as well as a 15.7 percent drop in inventory in the city, Realtor.com found Dallas to be among the nation’s best in market acceleration. The median listing price for Dallas homes is now $210,000. 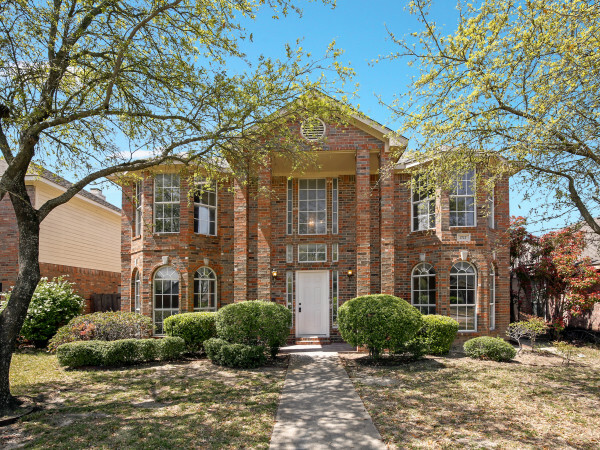 The median listing price for Dallas homes is now $210,000. 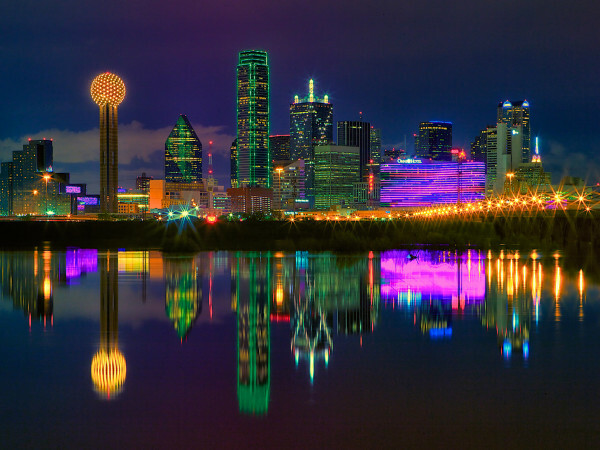 What makes this noteworthy is that Dallas makes the list for the first time and joins a handful of other markets across the country that weathered the recession with relatively little volatility. That easier path to recovery has given Dallas a strong rebound, according to the website. It joins other cities, including Boston and Ann Arbor, Michigan, as stable markets starting to show up in the top 25 accelerating markets. 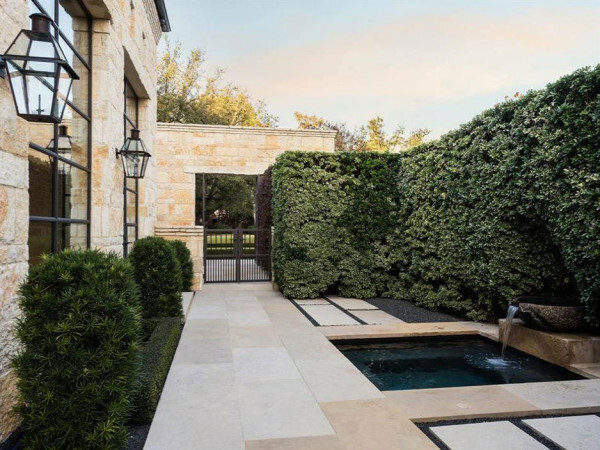 This news piggybacks on a report from Bloomberg in October showing that bidding wars are starting to become common in Texas as builders struggle to keep up with demand. Heavy job growth and a booming population has created a housing need in Texas that is pushing prices up. Builders were caught off guard by the rebound, the Bloomberg article reports, and have had a difficult time recruiting workers with the booming energy sector’s higher wages proving more attractive to laborers.